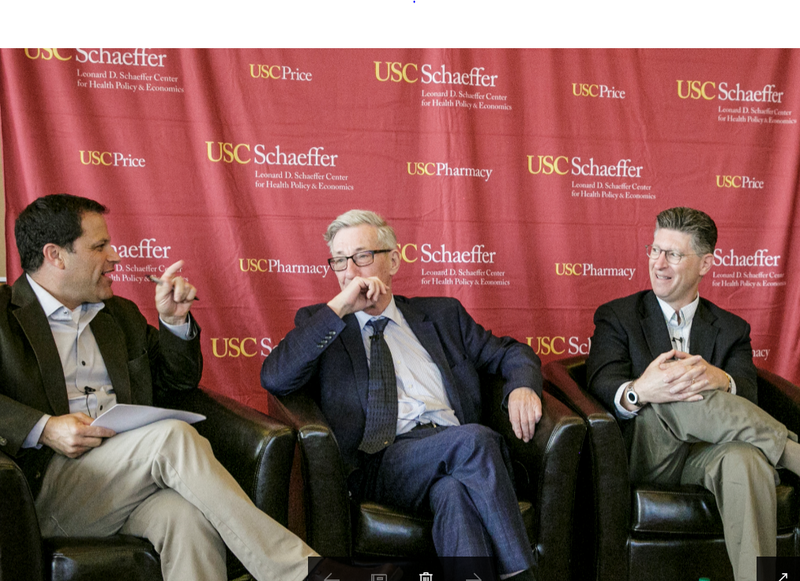 What Role Should Government Play in Drug Price Negotiations? President Trump and Democrat lawmakers are discussing allowing Medicare to negotiate drug prices directly with manufacturers, and the idea is popular with voters. While it seems intuitive that negotiations should lead to lower drug costs, the truth is far less clear. The nonpartisan Congressional Budget Office has predicted that negotiations will lead to minimal savings, yet other governments who negotiate with manufacturers pay less for drugs than the US. Join us April 3 for an expert panel discussion of the role of the US government in price negotiations. Register Now	The event you will register for is named What Role Should Government Play in Drug Price Negotiations?